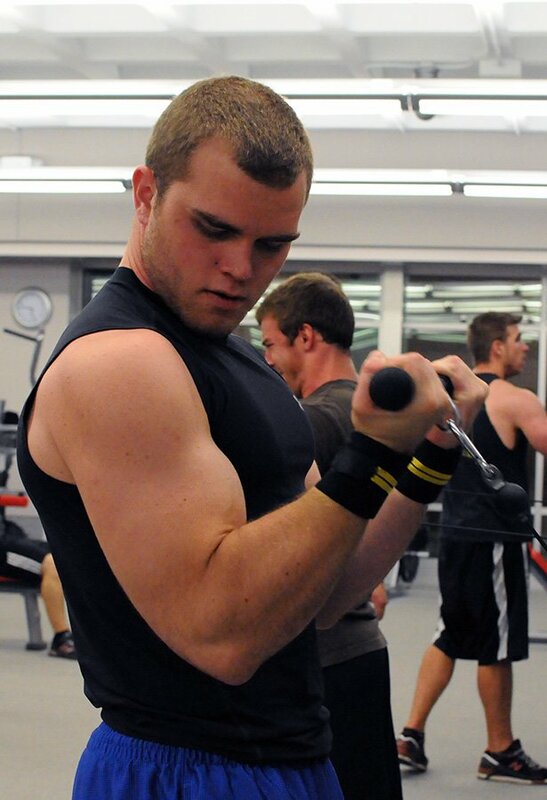 Teen Amateur Of The Week: Lifting Like Layne Norton! Adam looks up to Layne Norton's training style and personality because knowledge is power. See what you can learn from Adam's weightlifting wisdom! My fitness journey began in the sixth grade. The first time I lifted was with my mother. We have a weight room at our house that I'm thankful for. She saw how much I loved training and gave me a Weight Training For Dummies. I studied the book and started writing my own workout routines. I still have the book today. I've tried multiple workout regimens, combined what I like from each, and molded it into one. It follows Layne Norton's PHAT methods closest. I love to train on a scheme where I train six days per week. Rest time depends on how long it takes to focus my attention. Nutrition is essential to achieve an ideal physique and a healthy living. I try to eat slow digesting carbs before I lift and quick digesting carbs after. In the offseason, I keep my diet simple. For carbs, I eat two grams per pound of body weight. For protein, I eat one gram per pound of body weight. For fats, I try to eat .3 grams per pound of body weight. My drive to be a bodybuilder comes from how much I enjoy getting better. 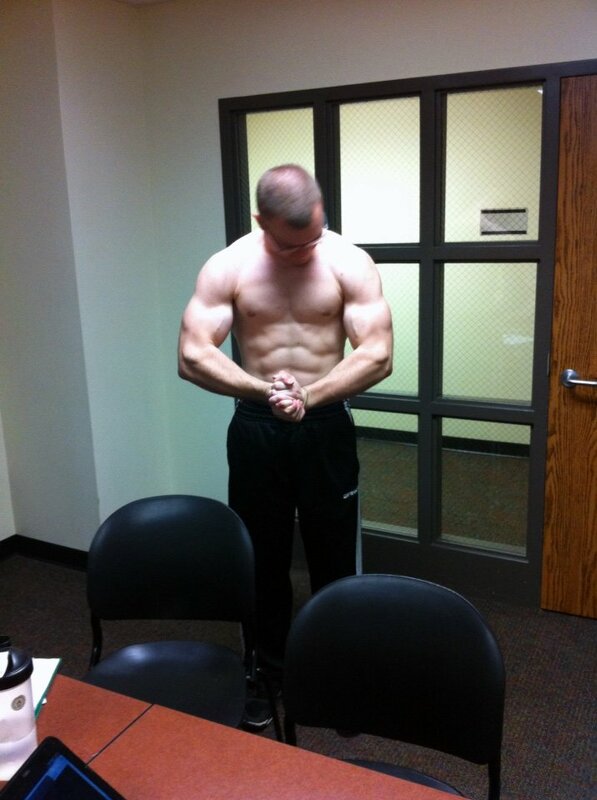 I love anatomy and physiology, so improving my body is an awesome application for what I learn in the classroom. I'm nowhere near guru status, but someone who makes me strive to learn more about fitness is my friend, Scott Compton. I hate losing and Scott beats me 9-out-of-10 times in conversations about fitness. 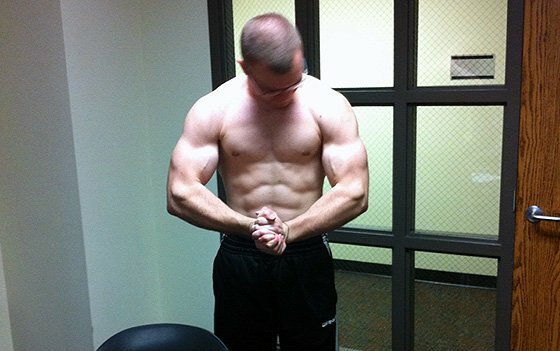 Through losing and getting mad, I go to Bodybuilding.com and learn to be a better bodybuilder. That's one of the reasons I'm thankful for my friends. I don't lack inspiration. Everything I do has purpose, so I don't have a hard time being motivated. If I feel sluggish, I remember the goals I set and get after it. My future fitness plans are to stay competitive. I love to compete and want to get on stage again. However, it has to be at a convenient time. Contest prep isn't something to take lightly, so there has to be time for it. Always be willing to learn. Most competitors train hard, but it's the little details that separate good from average. My favorite competitor is Layne Norton. 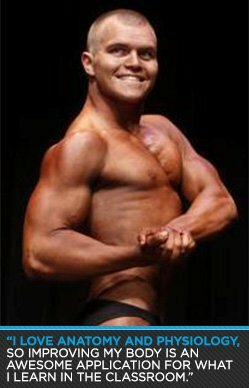 His articles online helped with my contest prep. As a student majoring in biological sciences, following his advice is easy because he uses data to support his claims. I will never say someone can beat me in anything, and from watching his videos, Layne seems to have the same personality type. The information about dieting helped me reach my goals. 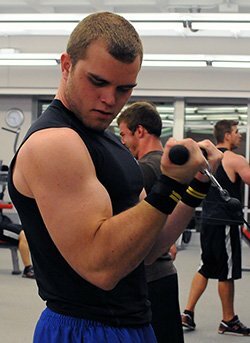 Everything I learned about dieting came from Bodybuilding.com. Learning how supplements can improve performance had a beneficial influence on my training.